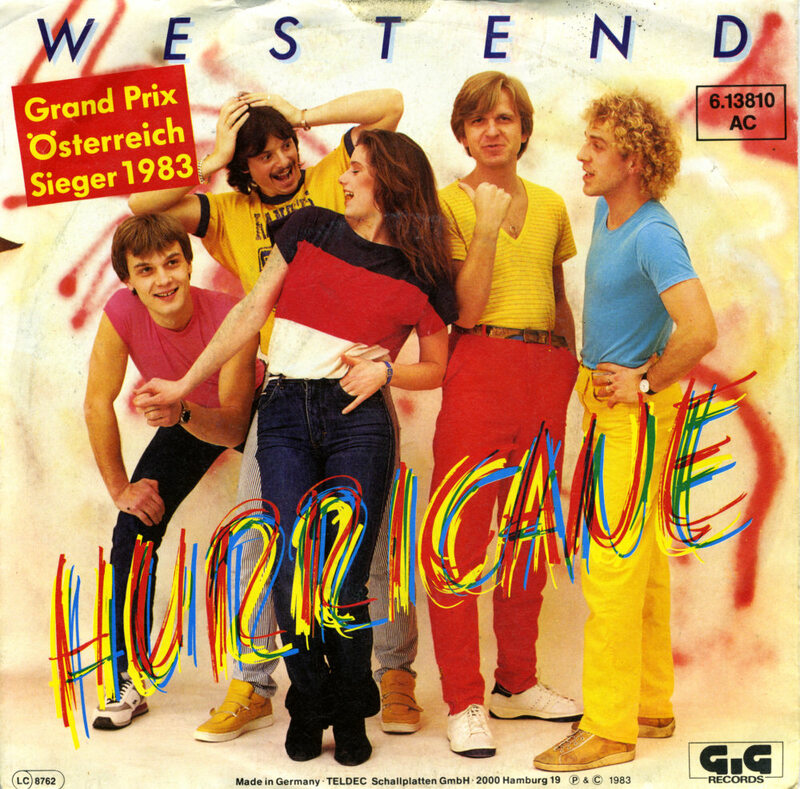 Westend was an Austrian band, consisting of Gary Lux, Hans Christian Wagner, Bernhard Rabitsch, Peter Vieweger and Patricia Tandien. 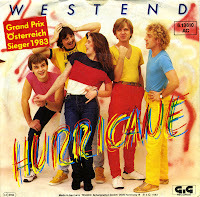 They represented their country during the 1983 Eurovision Song Contest with the song 'Hurricane'. The song is an up-tempo track, in which the band sings about being without the object of their affections and likens this condition to being in a hurricane. The song finished ninth in a field of 20 participants.